Kolkata- the Cultural Capital of India is a heaven for foodies. 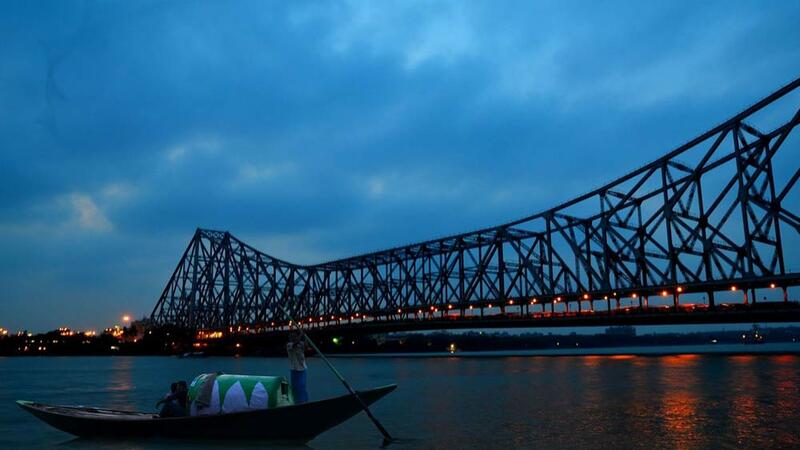 Kolkata, The name itself beams culture of a different kind, which this city so proudly enthrals. It has an enchanting magic and when it comes to food, the magic only amplifies to another level! Kolkata is also known as the foodies’ paradise, you can find a food joint at every corner. Kolkata is highly populous metropolitan city and supreme hub for various food brands. Fast-food, especially Non-vegetarian, is a huge hit among the Kolkatians. Therefore, opening a fast-food joint will reap huge profits in Kolkata. Nothing completes a great meal better than an exquisite and delicious ice cream. There are many types of delicious dessert franchises you can start in the food capital of India, including gourmet, ice-cream rolls and ice cream franchises. This could be your passport to a growing franchise opportunity. The ice-cream industry in India is projected to generate revenue of approximately USD 3.4 billion by 2021. Tea, being the most popular drink everywhere in India has a huge business potential in cities like Kolkata. With breakfast and snacks add-on you can set up a small scale yet profitable franchise business. Every Bengali memorizes the song “Coffee houser sei addata” by heart. Bengalis like to hang out and muse on deep subjects in “Addas”, a fundamental part of Bengali culture where ceaseless talks happen over coffee and desserts. Cafes are the best place for these casual conversations that take place in addas. Any Bengali, irrespective of his or her busy schedule, takes delight in adda sessions. Thus, investing in a coffee franchise will prove to be a lucrative business opportunity in Kolkata. The street food of Kolkata is not only famous in local areas but also spreading its flavour in the International Market. Owing to super-delicious food at reasonable rates on the streets and a wide range of flavours, Street Food Franchise is a successful business opportunity.